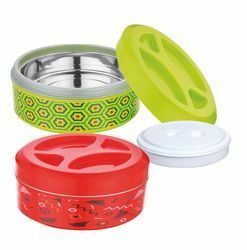 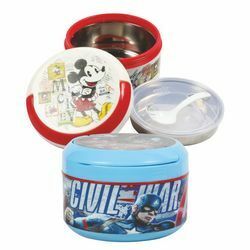 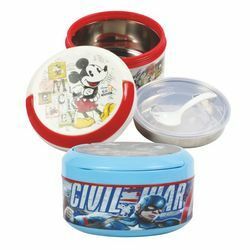 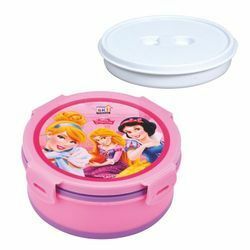 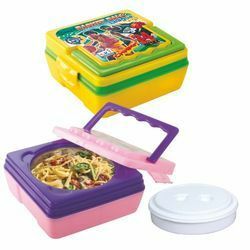 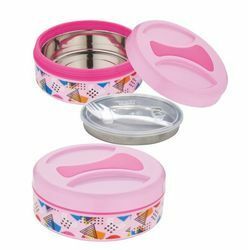 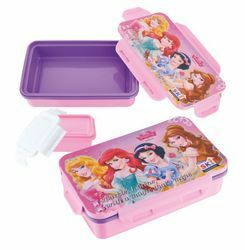 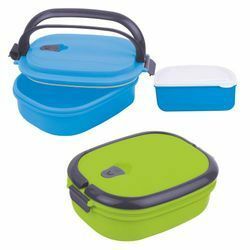 Offering you a complete choice of products which include rolex (plastic inner) insulated lunch box, olive medium insulated lunch box, olive small insulated lunch box, aroma insulated lunch box, magic insulated lunch box and flavour small insulated lunch box. 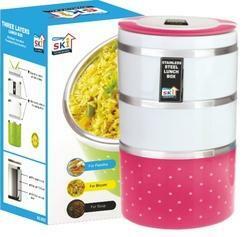 Inner Lock & Seal Leak Tight container for Gravy or Vegitable. 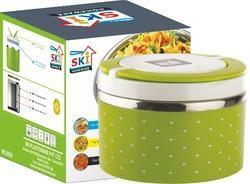 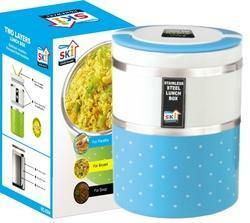 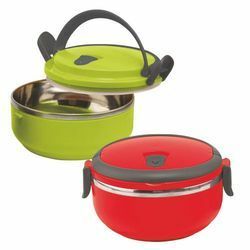 PU insulated tiffin to keep food worm and fresh for long time.